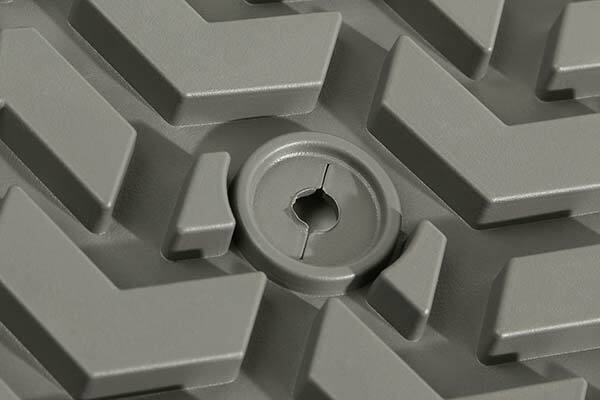 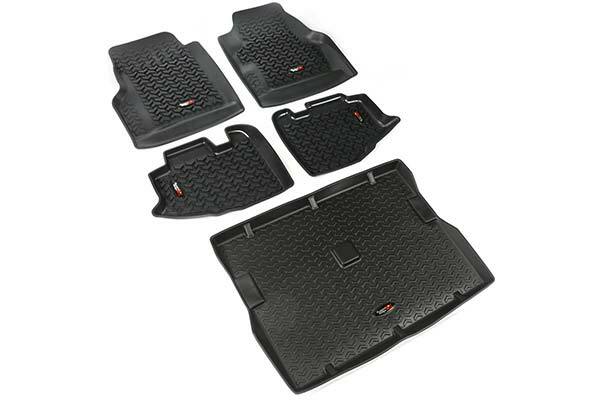 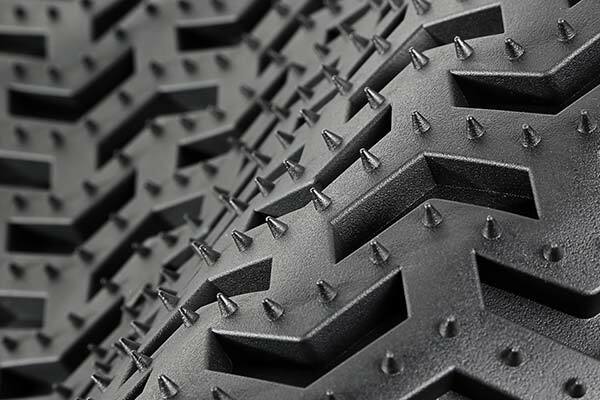 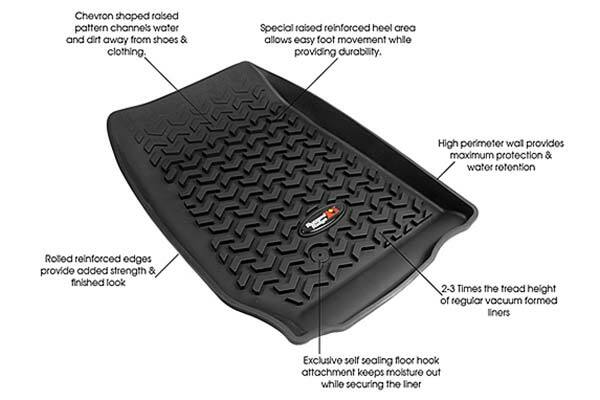 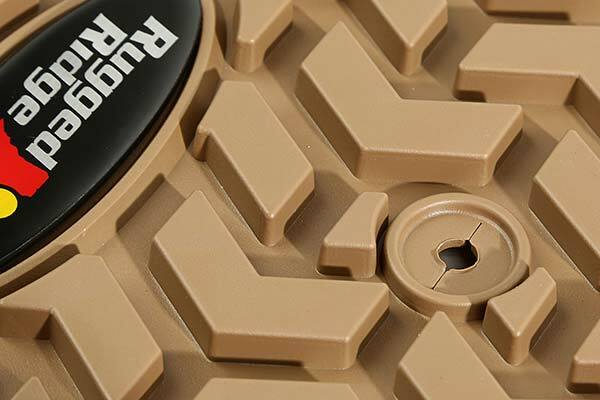 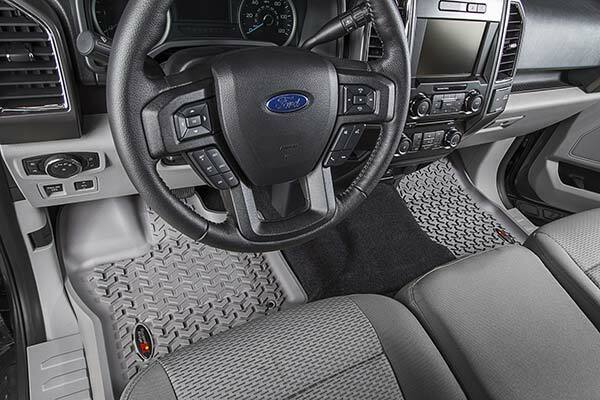 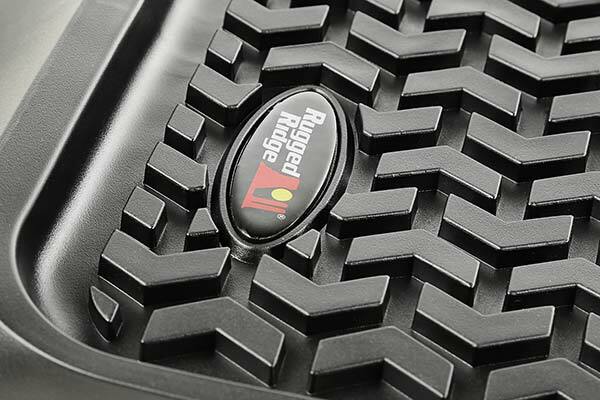 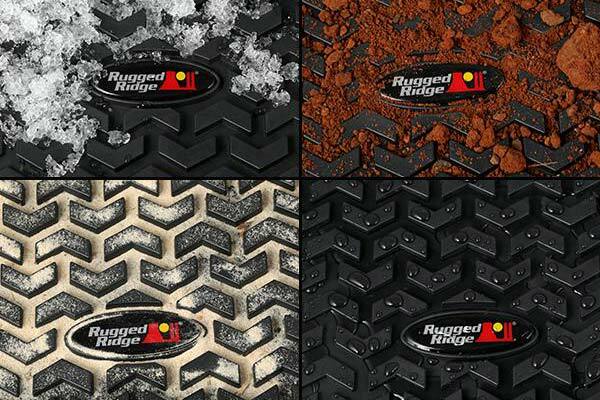 Rugged Ridge 14987.33 - Rugged Ridge All Terrain Floor Mats - FREE SHIPPING! 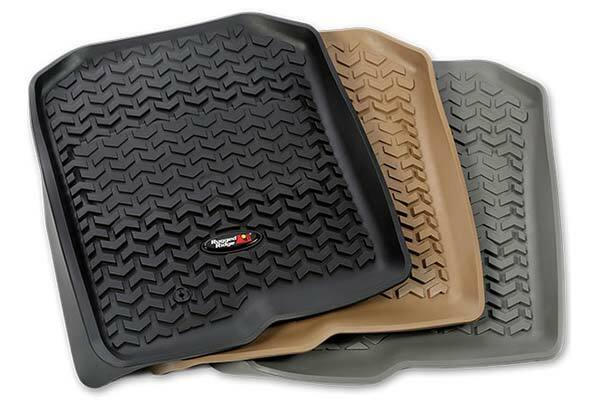 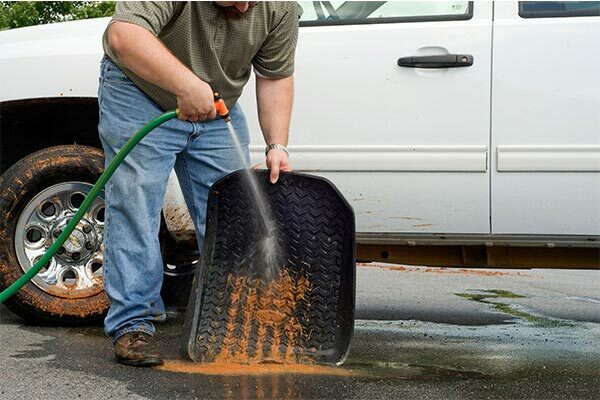 These mats are great they look really good and catch all of sand and dirt that is common to where I live and play. 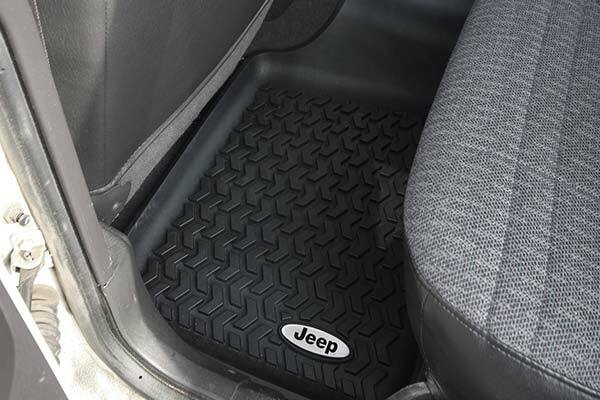 The one caveat is that the rear mat needs to be trimmed in order to fit in the any jeep commander with the rear seat entertainment unit. 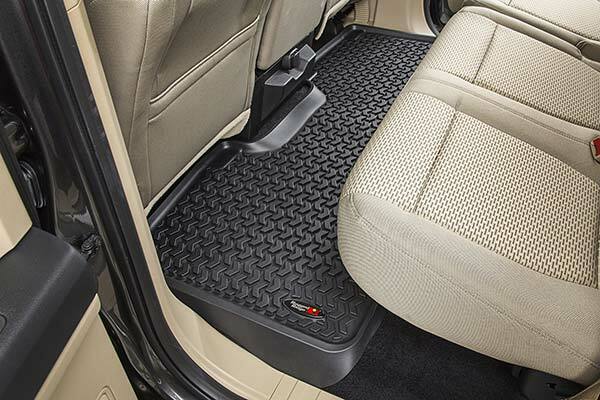 Rugged Ridge needs to state that the rear mat will not fit in Jeep Commanders with the rear seat entertainment system unless they are trimmed to fit around the console. 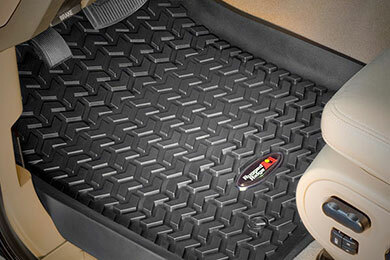 Other than that I really like these mats. 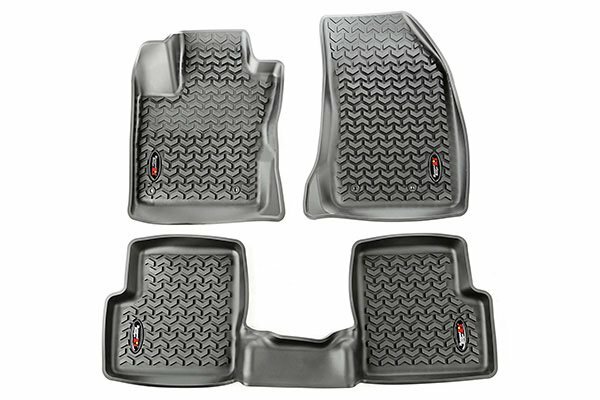 Reference # 757-200-887 © 2000-2019 AutoAnything, Inc.